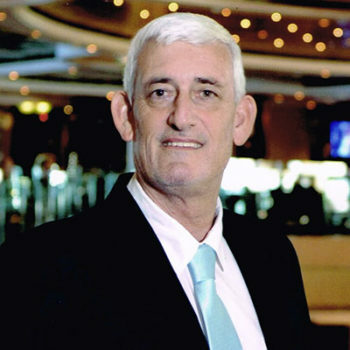 Bill, a subscriber on Ivo’s blog, does not consider Costa Rica for retirement anymore. Future retiree Bill (I changed his name), has been a reader since January 2015 and has read 30.5% of our weekly blogs. This is more than the average subscriber. My neighbor here in Vancouver is a Tico and owns a house in Alajuela and goes back and forth. He is REALLY disenchanted with San Jose and tells me don’t go there but Panama instead. He cited outrageous prices for homes and accommodations. He also says crime is getting worse. Based on that there is no reason for my wife and I me to consider Costa Rica for retirement. We are going to look at Panama next month. Adding police cars and more police is what made me wonder if it’s safe there anymore. I think if the police were paid more to begin with they wouldn’t feel the need to shake down tourists and locals for “tips” for bogus traffic violations. So for now please take me off your email blasts. Also, the country is not dog friendly like Panama. Is it any wonder the Govt is reducing the price of passports? 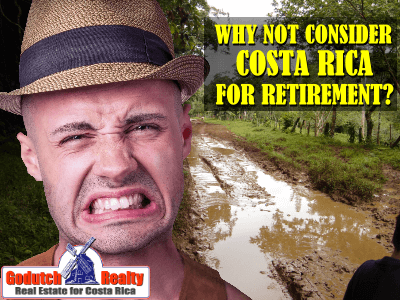 I understand your decision to not consider Costa Rica for retirement. 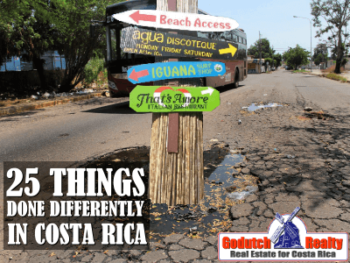 I hope you’ve visited Costa Rica yourself and do not depend on a neighbor’s opinion. Yes, crime is up, like it is everywhere in the world. Especially the drug trade is way up and the numbers of killings are growing steadily. 90% Of it is drug related, not something people like you and me are worried about. People tend to forget that it’s not just one place in the world that’s changing, it’s happening everywhere. Your neighbor remembers those good old times when he moved to Vancouver, probably 40 years ago, when I moved to Costa Rica. I have written several blogs about security issues (yes, I tell it as it is). Here is one that tells you all about having to live with gates, walls and fences. Panama is no different than what’s going on here. But please, do yourself a favor and pay Panama a visit and do your homework. Then compare Costa Rica with Panama. In Latin America, bribes were part of everyday life. 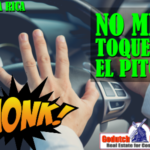 Tips for bogus traffic violations don’t exist as much as they used to, but they haven’t totally disappeared in Costa Rica. I’m sure that you’ll be in for a big surprise in Panama on that issue. I don’t know your reasons for moving away from Vancouver when you retire. Are you sick with so much rain in Vancouver or are you just looking for a nice retirement on the beach with plenty of piña coladas? 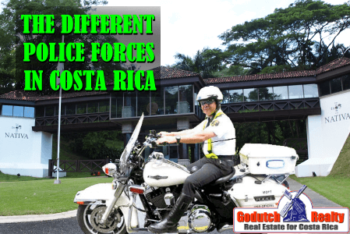 You have much more choice on finding the climate that you enjoy best in Costa Rica than in Panama. 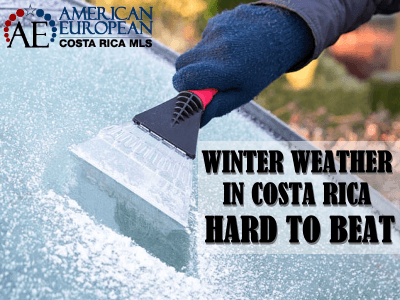 Costa Rica is famous for its micro-climates. Panama is mainly hot and humid unless you run for the hills. 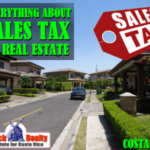 Or maybe you’re looking for a much lower cost of living? Then, I agree that you’re making a good decision if you want to visit Panama first and find out in person if Panama is for you or not. 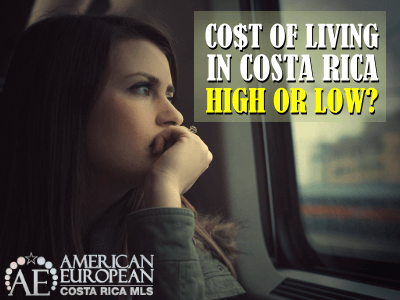 Yes, the cost of living has gone up a lot in Costa Rica, it’s not that cheap place to move to in the tropics anymore. 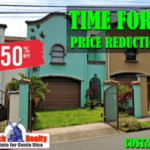 It’s probably cheaper to live in Panama than it is in Costa Rica. Groceries are definitely a lot cheaper in Panama than they are here and probably a very good reason to not consider Costa Rica for retirement. Every place in the world has its own problems and it’s up to you to decide which problems you can live with and which ones you cannot. You can learn some other opinions here. 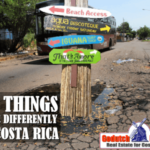 I don’t know where you got the idea that Costa Rica is not dog or pet-friendly. It’s quite the opposite. Everyone has a dog now and though we’re still in the beginning stages of getting used to the fact that each has to pick up his own dog’s poop, we’ll get there eventually. It is important for you to note that our last President, Solis, approved the law against animal abuse in 2017, read here. 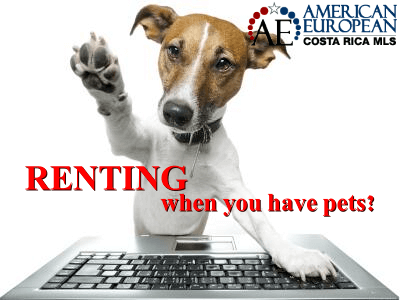 In fact, we list the pet-friendly rentals on our website, check it out for yourself. 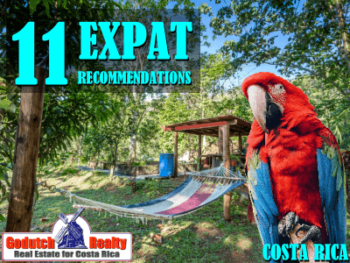 If the pet-friendly issue is very important in your decision to not consider Costa Rica for your retirement, I hope you’ll take the time to inform yourself better. I’m pretty sure you’ll change your mind. I have not heard about anything about the government lowering the cost of passports. I honestly don’t understand why you ask about that. I hope it’s true, so at least something is going to be cheaper for the Ticos. 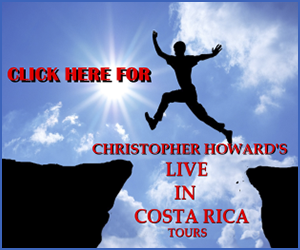 In all the above, I am not preaching that Costa Rica is the most perfect place on earth to retire. It’s not, and I’m sure there are better places. 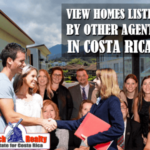 I’m just trying to show you that Costa Rica is not a bad place to live, just because your neighbor says so. 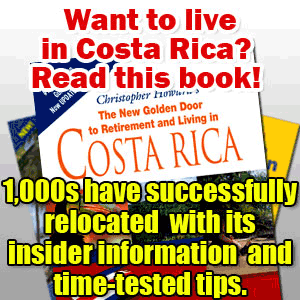 Maybe, you will consider Costa Rica for your retirement after you’ve done your homework. I will unsubscribe you right now from our weekly newsletter and I’m sorry to see you go. I wish you luck with your research in Panama and I hope to see you back in Costa Rica soon. 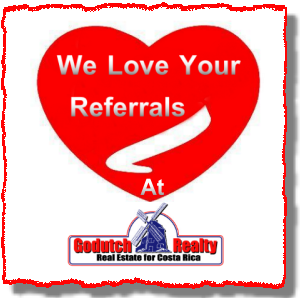 When you do, please feel free to contact us for your rental or home purchase. How is the Medical Field? Hospitals? Quality? Cost? 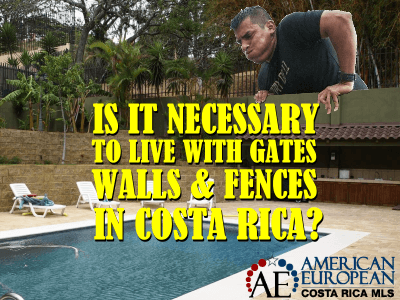 What would be the difference when in need as a visitor or permanent resident? Enjoy doing your due diligence.